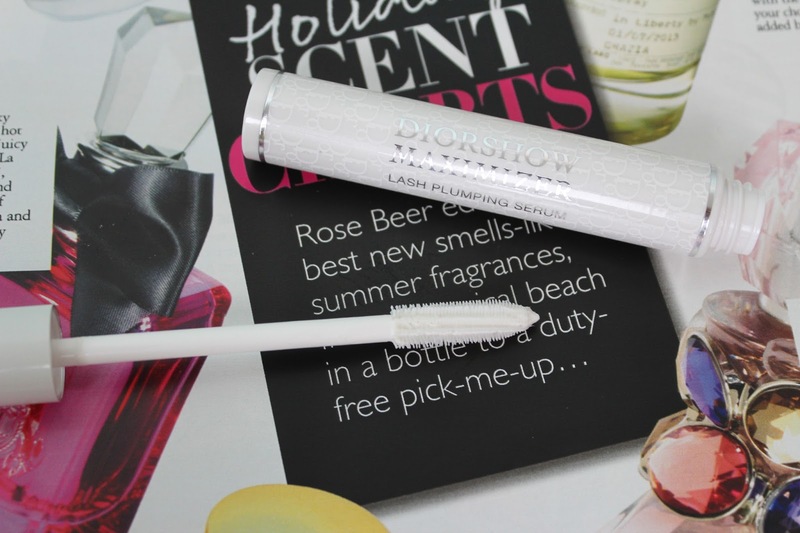 I picked up the Dior Maximizer Lash Plumping Serum on a whim last week in Boots. 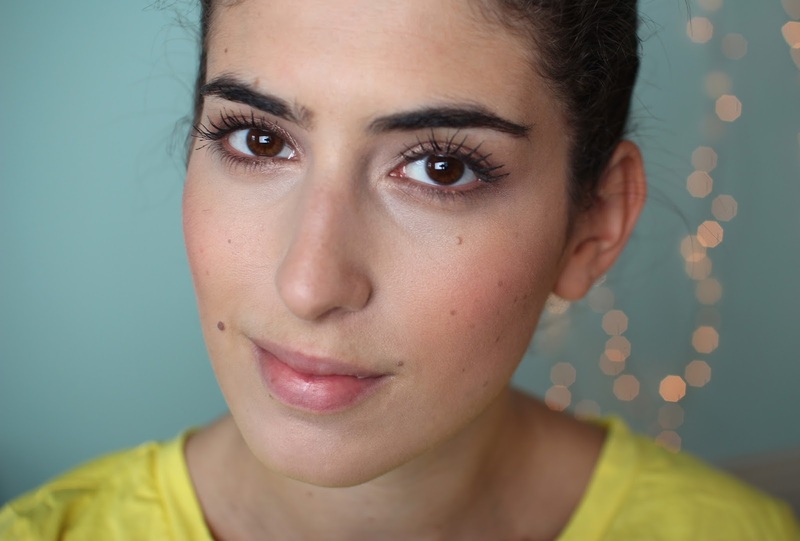 Anything that promises long, voluminous lashes is something I need to try! So what is it? Essentially it’s a serum that coats the lashes, plumping them up, lengthening and giving hold to the curl. It can be used under your regular mascara or overnight as an eyelash treatment mask. I was expecting big things, but have instead found myself a little disappointed. Once you coat the lashes you do get beautiful, long, curly lashes (they’re white, but still look good!). The problem I found was once I put my regular mascara on top, my lashes were crispy making it very hard to apply. I also found it made my lashes very spidery, which is not a look I’m fond of. 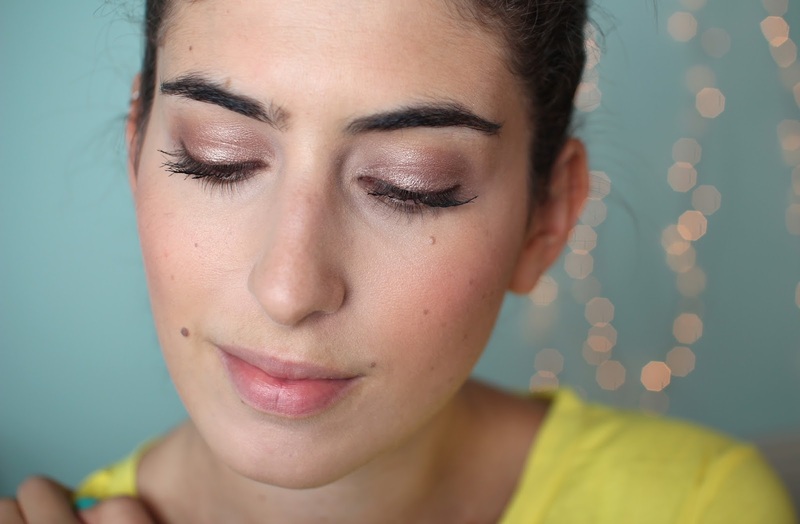 I like the look of soft lashes, so this quite hard, irregular lash styling didn’t go down well with me. It’s a shame because as you can see from the photos it did make a difference to the length and volume of my lashes, I just found the application difficult and not worth the hassle. From now on I’ll be using this as an overnight lash treatment, but as a lash primer, I’m not a huge fan! Have you ever tried this? Are there any others you recommend that don’t dry so crispy?